09:00 am Orang Utan Video Show. 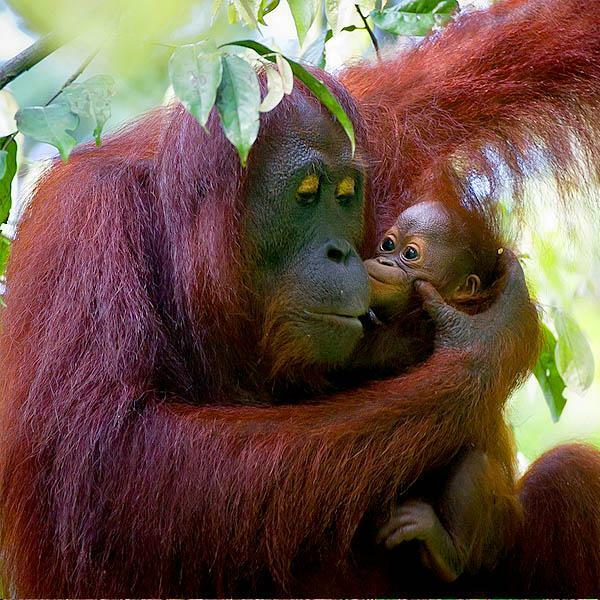 10:00 am Orang Utan Feeding.10:30 am Juvenile Orang Outdoor Activity. Simple Lunch at Sepilok Cafeteria. 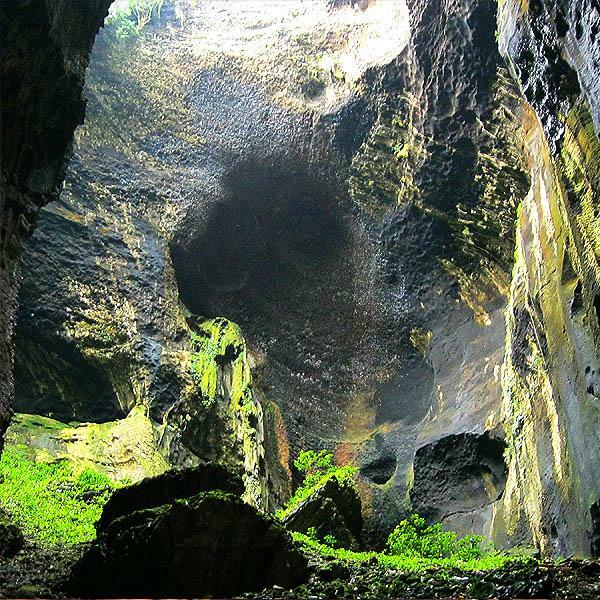 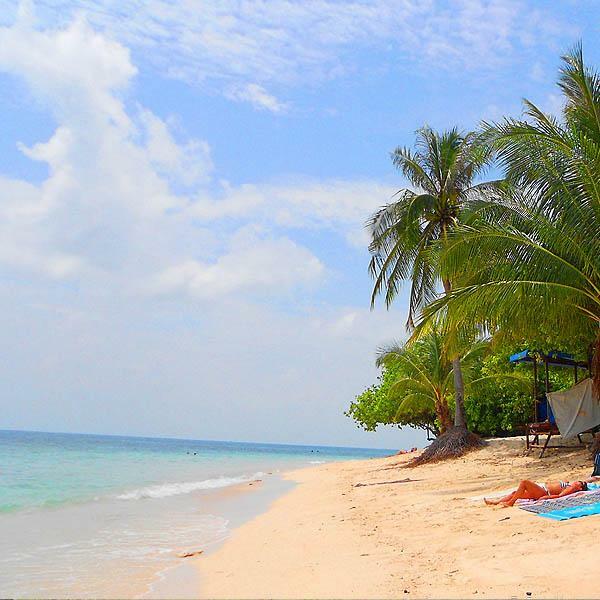 Depart for a visit to Gomantong Caves to explore the largest limestone and bird nest caves in Sabah and home to millions of bats and swiftlets. When in season, you will be able to witness the bird nest collection by the local people. 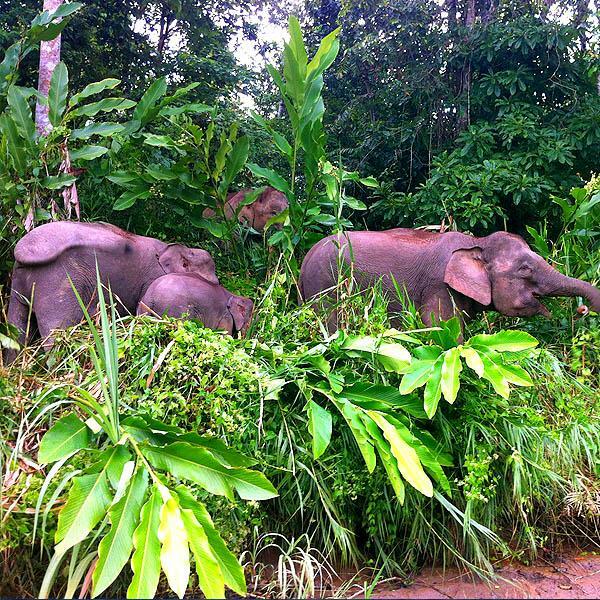 Continue your journey by land to the Kinabatangan River and then on to Lodge.